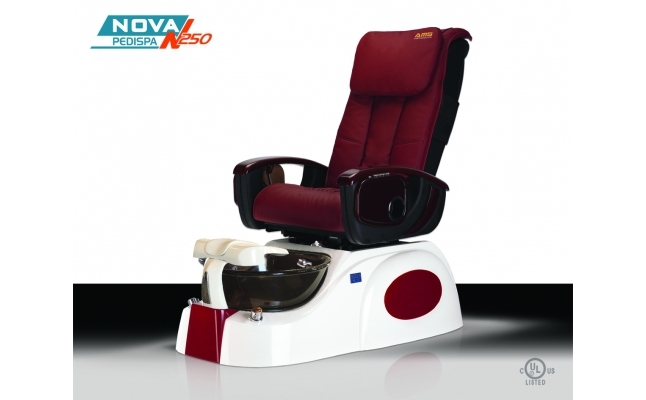 NOVA- N250 - Spa Chair promotes the original beauty with a modern glass bowl, a great combination of the past and the present. 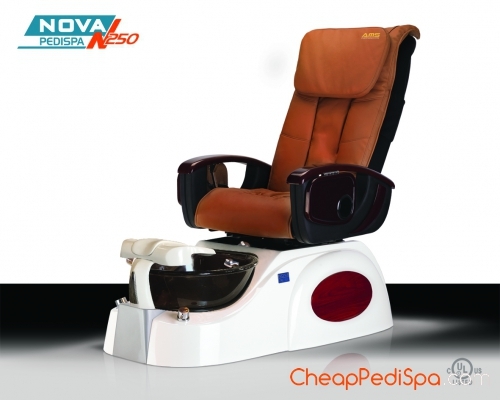 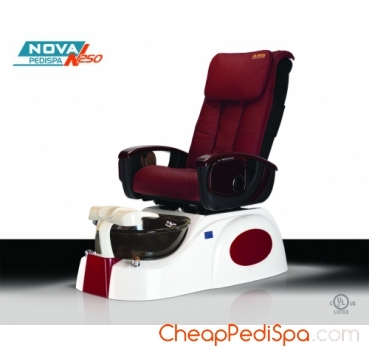 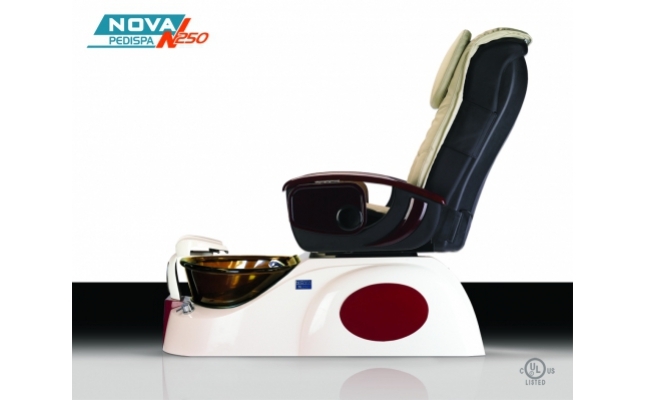 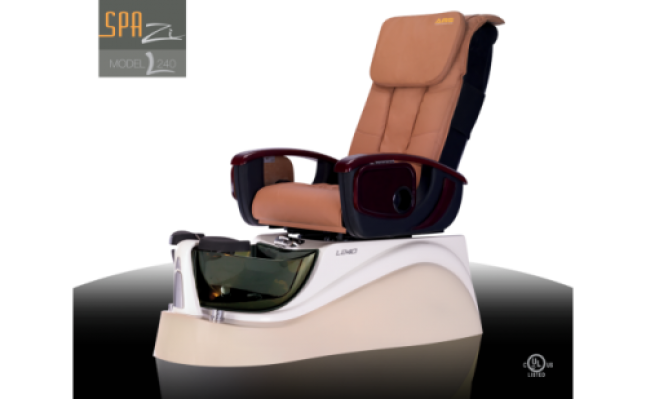 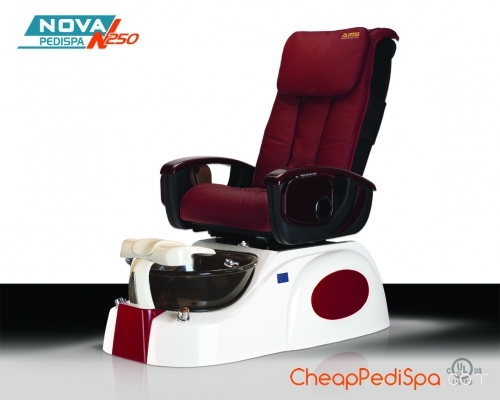 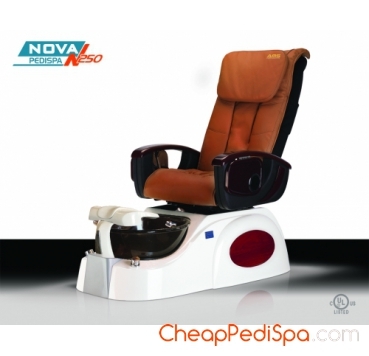 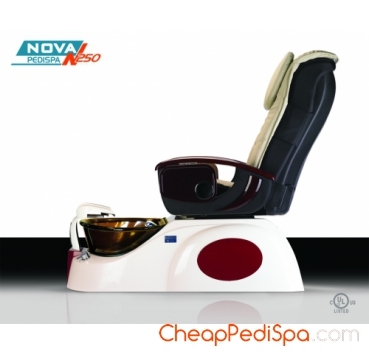 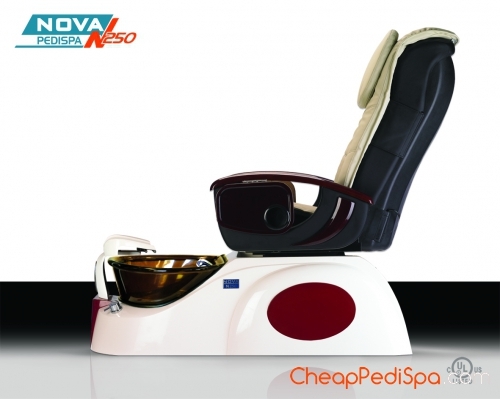 All functions are situated within the arm reach and a new, gentle mechanism for the footrest. 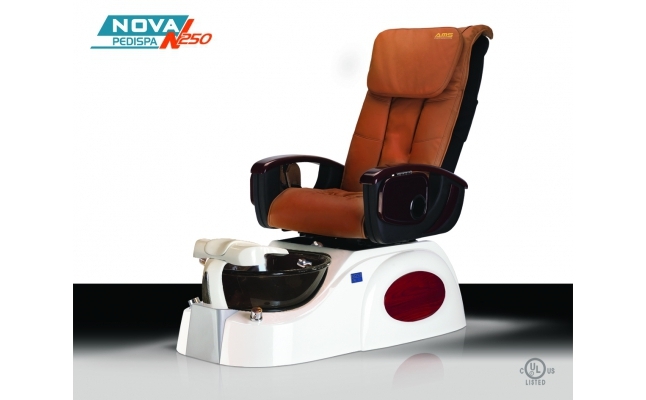 Nova N250 is a must have product for all salons.